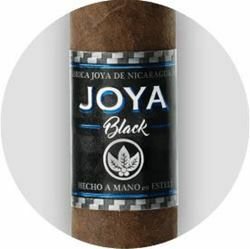 JOYA Black is the successor to the hugely popular JOYA Red, which was released in 2014 as an effort to introduce the classic Joya de Nicaragua name to the modern smoker. 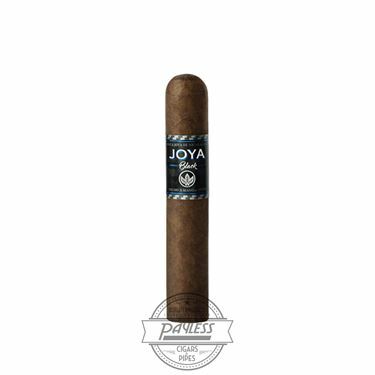 But where the original JOYA Red showcased a Habano-style experience, JOYA Black flipped the switch to the dark side, making use of a flavorful Mexican maduro wrapper. 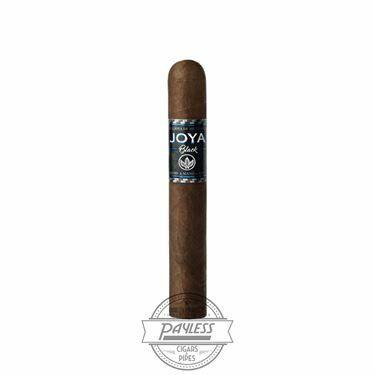 JOYA Black by Joya de Nicaragua is clean, bold, and straight to the point -- delivering easily enjoyable flavors and a medium body that smokers of many different preferences can gravitate to. 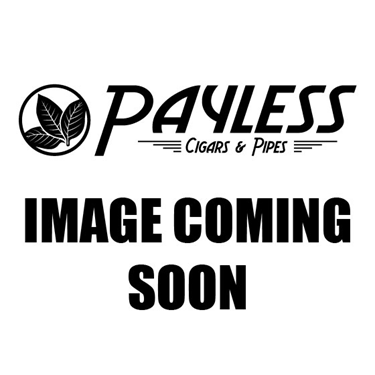 The cigars feature Nicaraguan tobaccos in the filler and binder recipe and are topped with a luscious Mexican San Andrés Maduro wrapper. 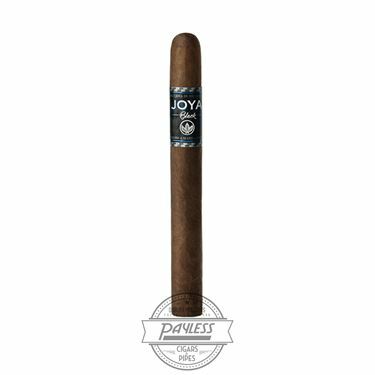 This allows for full flavor and supreme balance, showcasing nuances of chocolate, black licorice, pepper spice, and sweet dried fruits.